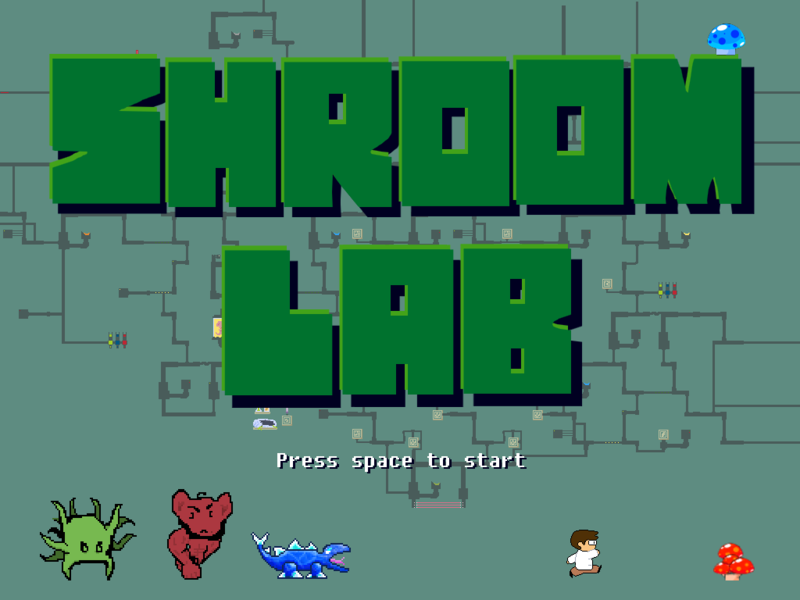 This game follows a shroom-obsessed scientist who infiltrates a lab to satiate his desires. Will he be able to find the giant shroom to top them all?... or will he be stopped by all the chaos in the lab. Go to https://shroomlab.herokuapp.com/ to play! 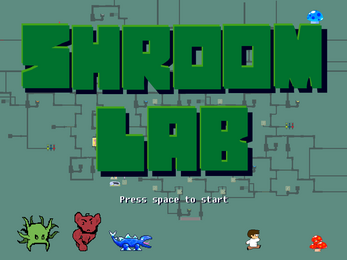 This game was made with Phaser.js!